Britain has launched its second attack on ISIS’ targets in Syria. 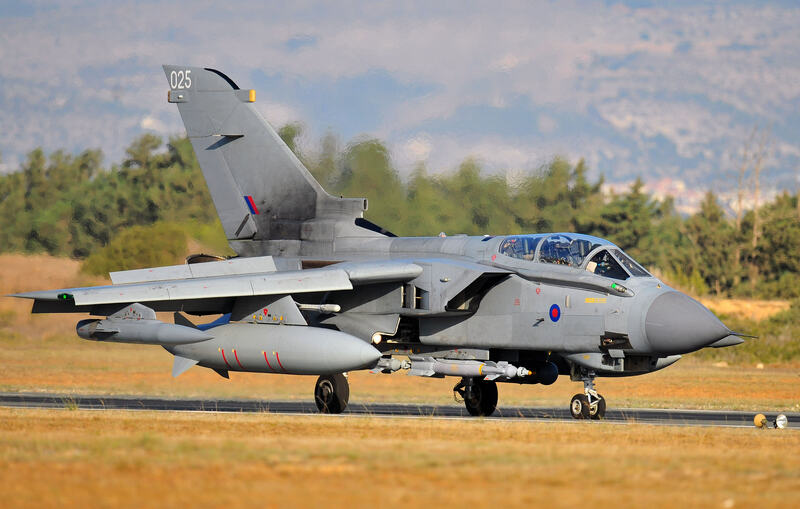 After the UK parliament voted to okay airstrikes against IS last week, the RAF wasted no time, sending four Tornado jets to bomb oil fields controlled by the terrorist group. And they’re back at it again, this time sending two Tornadoes and two Typhoon jets from their base in Cyprus to attack the Omar oil fields, the BBC reported. Live Leak reported Defence Secretary Michael Fallon as saying: “Last night saw the full force of the RAF”.